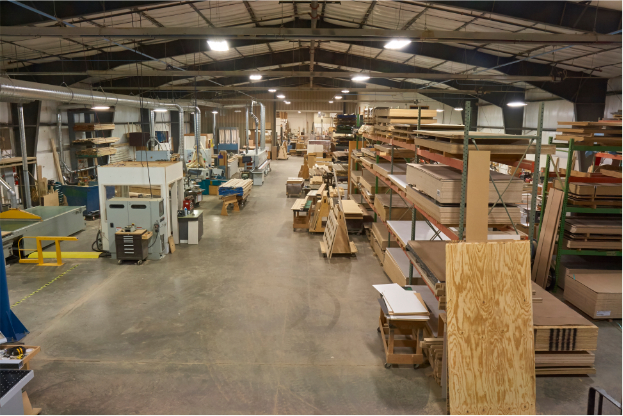 Established in 1993 artifex/millwork is dedicated to the manufacturing of high quality millwork, store/ hotel fixtures and high-end furniture. With our in-house solid surface and finishing department and our partners in metal, stone and glass manufacturing we have the knowledge and resources to see your project through to completion. 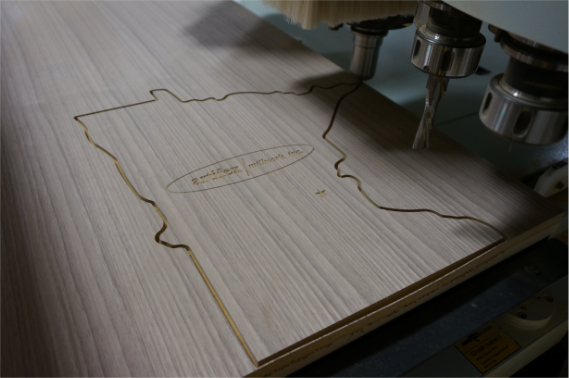 Our vision of the company, including our MISSION STATEMENT, is to provide unrivaled customer service, on-time delivery and unsurpassed quality. 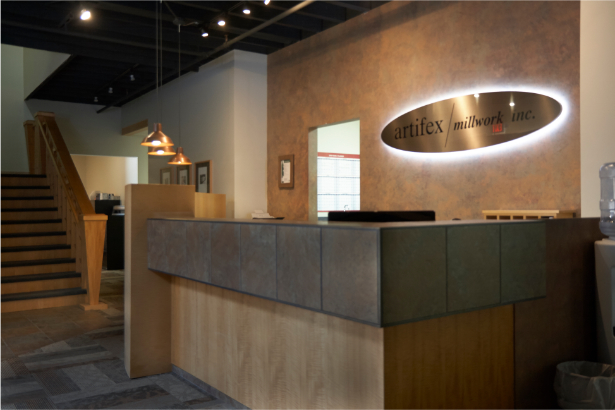 With the goal of making everyone that works at artifex/millwork feel like they are a part of the company’s culture, we have managed to foster a collaborative team-oriented approach in everything that we do. After 25 years in business we are now 35 people strong. As our commitment to customers and employees continues to flourish, our reputation for quality and customer service remains one of the best in the industry. Our continued investment in state-of-the-art equipment has allowed us to remain competitive while meeting the demanding schedules of today’s construction industry. Our commitment to excellence also extends to our community through our charitable work. For over 10 years we have proudly partnered with an architectural firm to aid in a contest called Canstruction which benefits local food shelves. We also continue to work with a local school to provide cabinets and bookshelves, as well as providing help to the Boy Scouts of America, Amber Alert and St. Jude Children’s Research Hospital.